Guava Kush cannabis strain is a 65/35 Sativa dominant hybrid. The herb competed in the 2014 Los Angeles Cannabis Cup. Her buds are colored dark and light green, boast a forest of amber hairs and trichomes. They taste and smell of fruit. Guava Kush’s THClevels are reported to be 25%. She is sold exclusively in Oregon and Los Angeles. 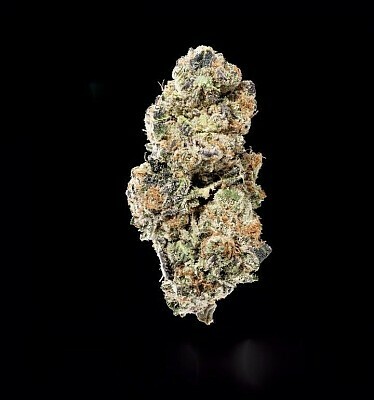 Guava Kush is good for evening and daytime medical and recreational use. Type of High Guava Kush marijuana strain induces moderate cerebral euphoria and body buzz. Energizes the mind, boosts creativity, prompts giggles, uplifts mood, alleviates depression. Relaxes the body, relieves stress, has mild analgesic properties.